Samsung is just a few days away from launching its magnum opus, the Galaxy S6. This will be a make or break device for Samsung. Consumers, as well as industry experts, have been losing their patience with Samsung’s products. Samsung’s claims of having designed the Galaxy S6 from scratch has intrigued the market and now everyone wants to see what the electronics giant means by a complete revamp. We look at some of the features that the Galaxy S6 needs to take on its prime adversary, the iPhone 6 Plus. Apple’s big boy, the iPhone 6 Plus sports a 5.5 inch Full HD display with a pixel density of 401ppi. Samsung’s previous flagship, the Galaxy S5 too flaunted a Full HD display with a pixel density of 432 ppi. 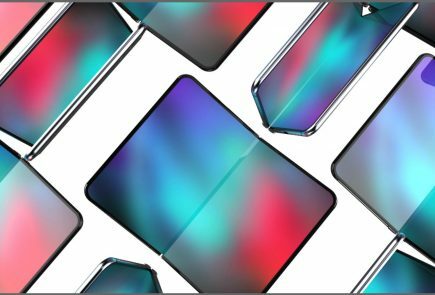 This time around Samsung is expected to go for an increased screen size as well as to introduce a Quad HD (2K) which will be advantageous over the iPhone 6 Plus. Samsung is known for good displays especially on the higher end devices with Super AMOLED panels. So Samsung will have an easy win here. Some reports have also mentioned the possibility of a 4K display, which we hope the company doesn’t abide by as it would be a tremendous waste of resources. 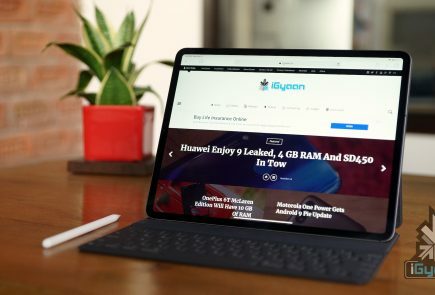 A 4K display would consume a lot of battery and processing power and the average users won’t be able to tell the difference anyway. A design makeover has been in order for a long while now. Samsung has answered the heavy criticisms for plastic based devices by introducing the metal frame design with the Galaxy Alpha series. 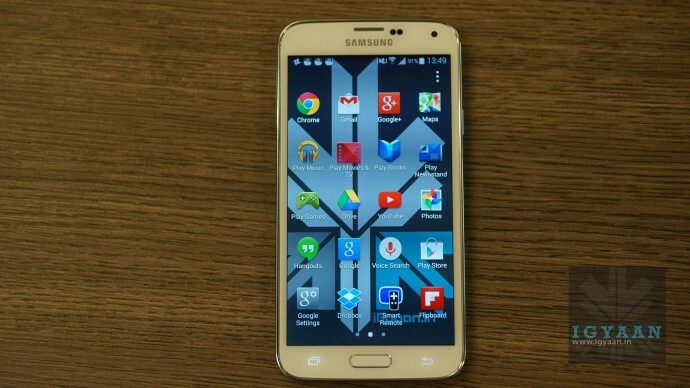 The company is now expected to go full metal with the new S6, which is a welcoming news. The teaser of the device unveiled by T-mobile also shows a curved edge screen like the Note Edge, but it feels gimmicky and doesn’t have too much use as of now. With an increased screen size and the rumored Quad HD display, the Galaxy S6 is bound to get a bigger battery. 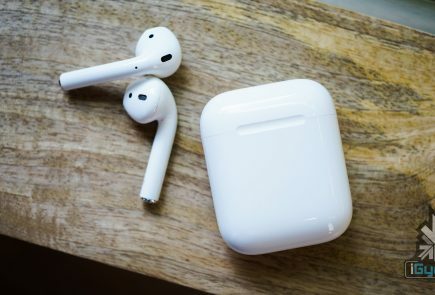 But what it does need to offer is a prolonged battery life that lasts for at least a week without using features like ultra power saving modes. This, of course, sounds like a heavy demand, but for once we’d rather the company invest in the state of the battery. 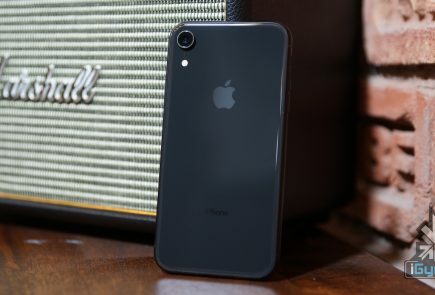 The iPhone 6 Plus has a great battery backup that can last up to two days, and we hope Samsung has something good in store for us in this arena. iPhone 6 Plus undoubtedly has the best camera in the business. Features like Time-lapse, slow-motion shots have made the device a one stop production tool. Samsung has to bring something at least comparable in this aspect. With the Note 4, the company brought wider selfies to its list of camera features, but this fell short of what Apple had to offer. 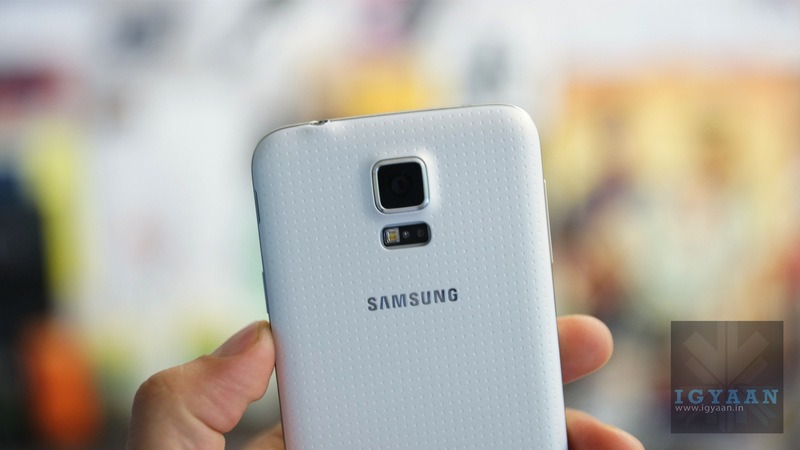 An AnTuTu leak has hinted 20-megapixel rear camera and 5-megapixel selfie snapper for the Galaxy S6, which is decent spec listing. But we are more interested in finding how Samsung makes use of the hardware to provide improved shooting features with the camera. This is one area where Samsung needs to show real promise with the S6. It’s time Samsung shelved the boring TouchWiz UI for good. Samsung has updated the UI a bit over the past few years, but the market now expects a complete makeover. The UI update also needs to add advanced customizability features too so that users shouldn’t have to look for third party launchers or custom ROMs. Samsung has been cutting down on its bloatware too so it’s time it left just the bare essentials so that the user have control over what they choose to install on their device. 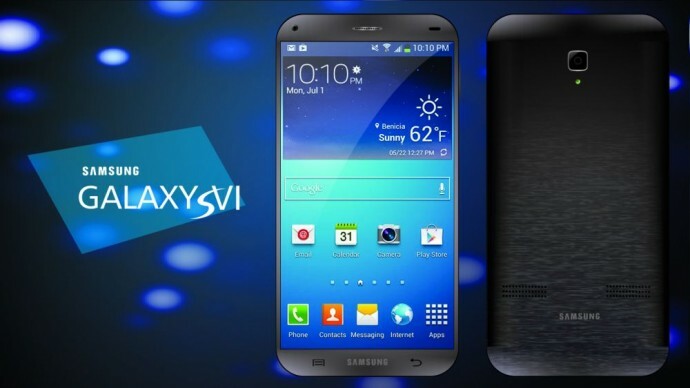 Samsung needs to give it all its got to the Galaxy S6. It needs to once and for all prove to the audience that it is still capable of delivering unique innovation to the market. Samsung being one of the pioneers of the smartphone business, has a responsibility to take the market further. 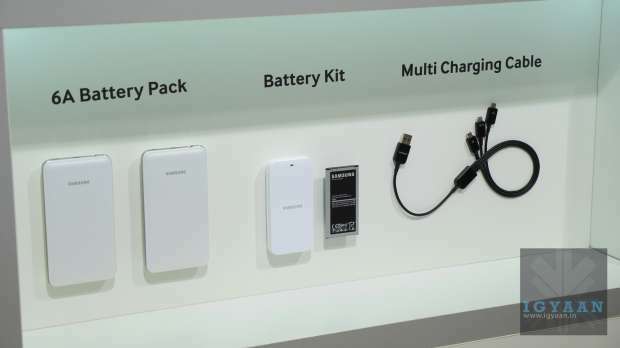 If the device is appreciated by the market, Samsung needs to bring the design and feature down its ecosystem and update the new line of devices accordingly. Apple has done a good job with its flagship, now the world is looking at you Samsung, show us what you got!